Sporty, meet sleek. This daring design combines a modern design with a twist that ensures all eyes will be on you. 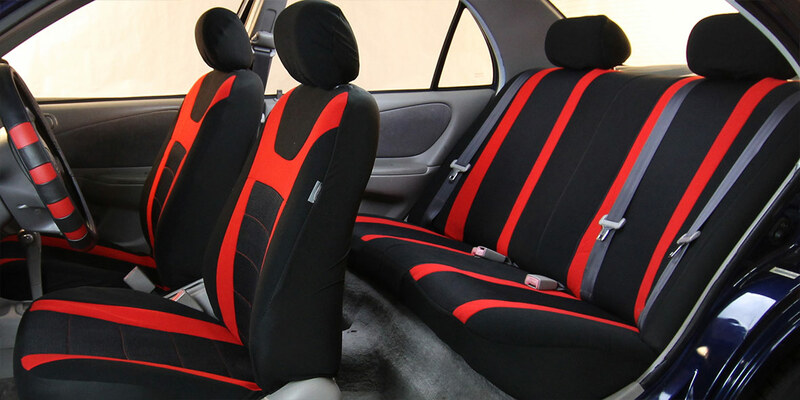 Our high quality fabric is backed by 3mm of breathable foam padding to disperse heat and keep you feeling as cool as these seat covers look. 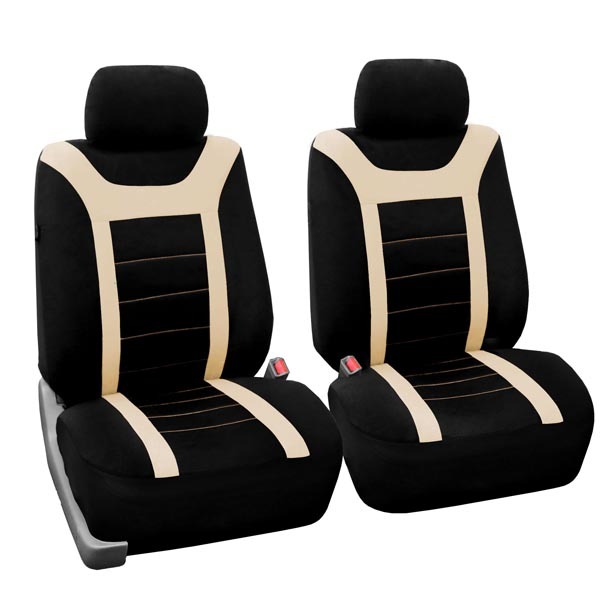 Well these accommodate front driver and passenger side bucket seats with the seatbelt housing attached to the seat? Thank you for your inquiry. We have a few items that will work for built-in seat belts. https://www.fhgroupauto.com/product/all-purpose-built-in-seatbelt-classic-cloth-seat-covers-front/ This item provided will work with that as well as removable or non- removable head rests. Enjoy! 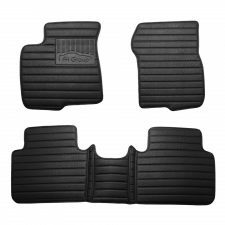 Will these fit a 2018 Ford F-150? Also, are they water resistant? Thank you for your inquiry. These seat covers are a semi-custom fit meaning they are made to fit most vehicles. With proper installation, they should fit your vehicle well. Please just be sure that your head rests are removable. Yes this item is water resistant but not waterproof. Enjoy! 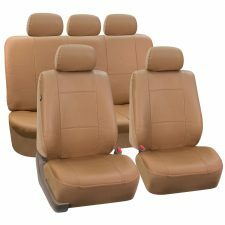 I have a 2019 kia sorento and would like matching seat covers for all 3 rows, is that something they make? Thank you for reaching out to FH Group. 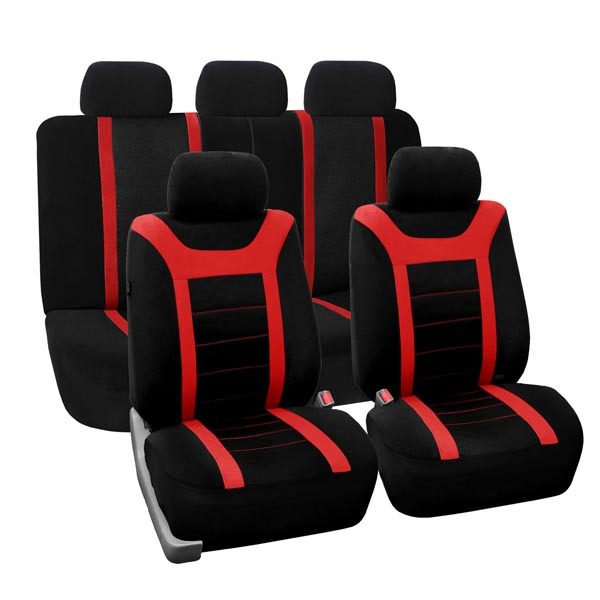 We do not make the three row in this particular style but here are all of our options for three row seat cover sets –> https://www.fhgroupauto.com/category/3-row/ .. 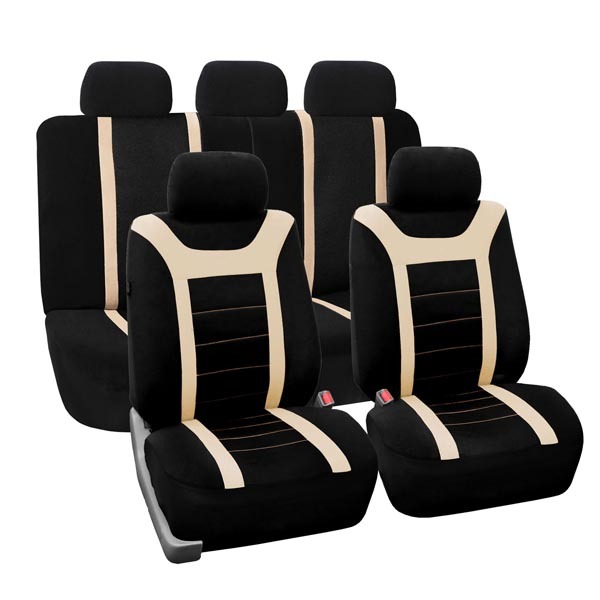 If this particular style is the one you’d like to go with you can order the Full Set and then an extra rear bench cover. The link for those items is here –> https://www.fhgroupauto.com/?s=fb070&post_type=product&type_aws=true&id=1&filter=1 .. Enjoy! Hi, I have a Honda CRV 2019, will these fit in? Thank you for your inquiry. 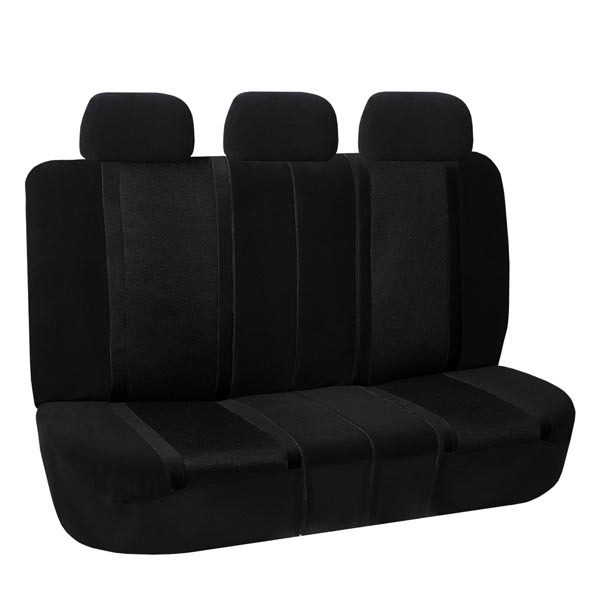 This item is a Semi-custom fit meaning it is made to fit most vehicles and not made for any particular models in particular. Please be sure your headrests are all removable, as this is required for proper installation. Also, please be sure you do not have built-in seat belts that are attached to the seats. This can interfere with installation. Enjoy! Thank you for reaching out to us. This item should fit your seats nicely. 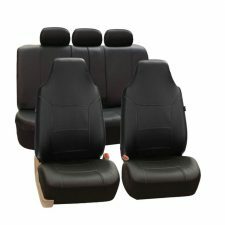 Please ensure that both front and rear headrests, as well as armrests if any are removable prior to installing the covers. 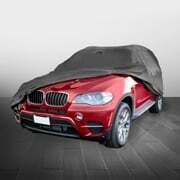 Please note that this cover is semi-custom made to fit a wide variety of cars, so we cannot guarantee a custom perfect fit. 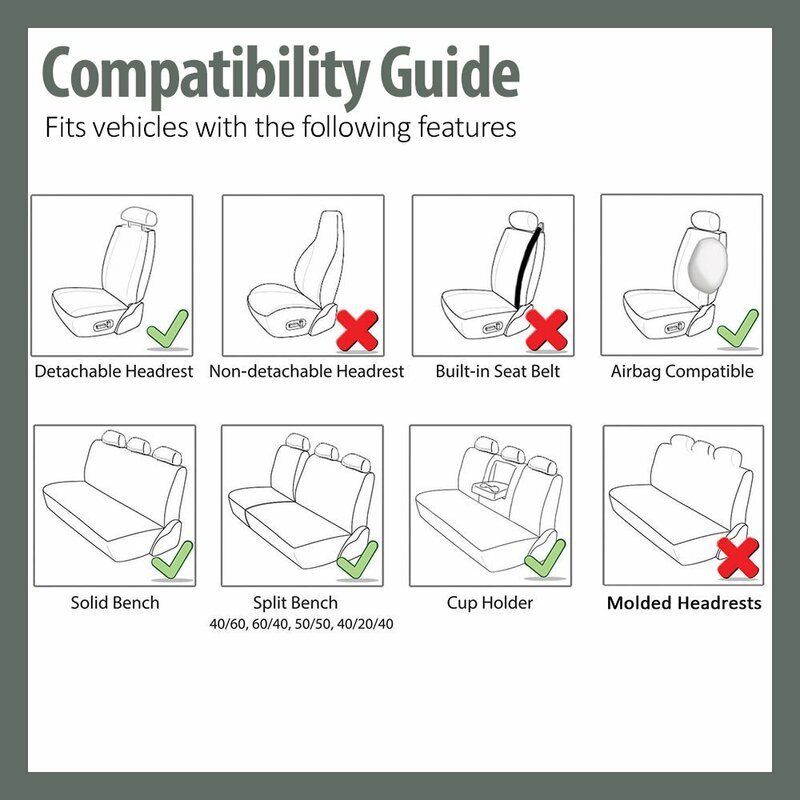 This item is not compatible with built-in seat belts. I own a 2017 toyota RAV4. Will the sports seat covers SKU FB070115 be compatible with my car due to the front seat airbags? Thank you for contacting. 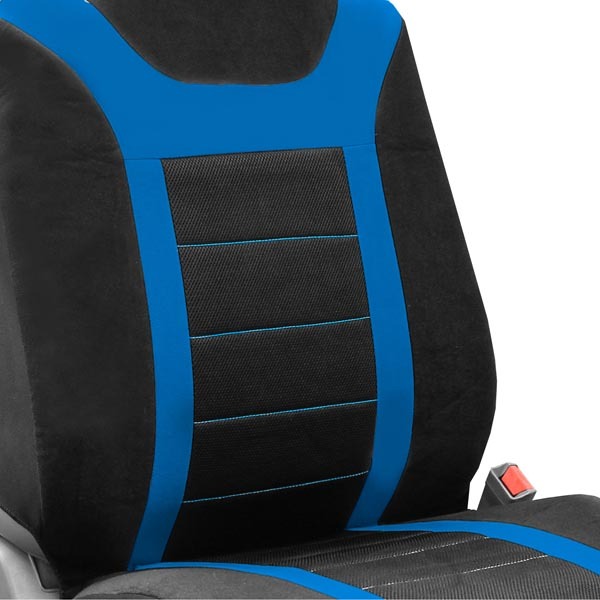 As long as your front and rear head rest are detachable then it will fit. 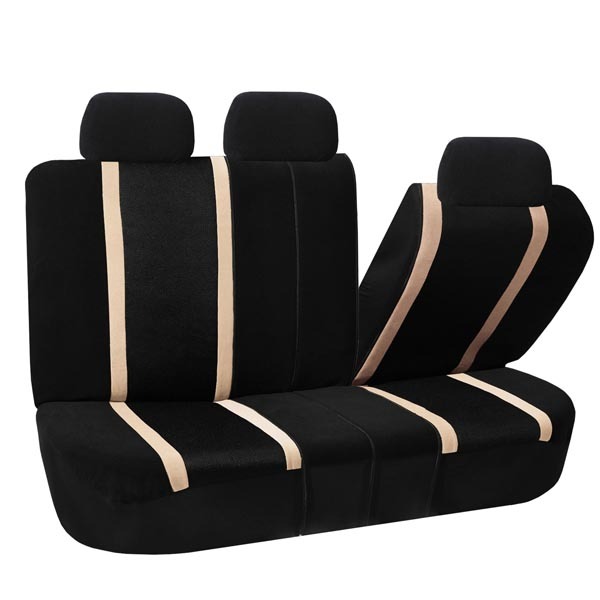 However ,please keep in mind that our seat covers are universal fit, they are not custom made for a particular vehicle but with the correct installation, they will look lovely on your seats. Lots of poor reviews on these, but I couldn’t find anything local that would fit. Some stores would have the front, but no back to match, or it would be the wrong style and wouldn’t fit. Plus, the full sets they carried were $50 and up. I finally decided to take a chance on these and I’m glad I did. They fit great, and they look great. For reference, I put these in a 2017 Accord. 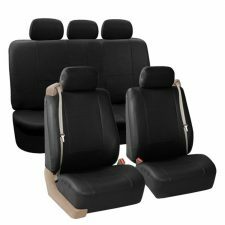 There are two latches under the rear seat that you can pull out to lift the base of the seat and strap the covers underneath. I had to jump on the chance to buy these when I saw them on sale for $50. Usually that much money won’t even get you a decent pair of front seat covers. These seat covers are awesome. They look nice. People are always complaining about how hard they are to install but it wasn’t that bad for me. I got my friend to help me and we did it in one afternoon with no problems at all. Ultimately I decided to not use the headrest covers because they didn’t fit as well as the seat covers but considering my original seats are black anyway I’m not bothered by it. Thank you for your inquiry. 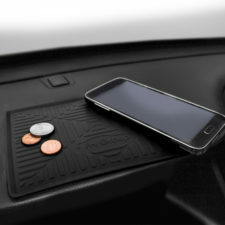 This item is a Universal Fit and is made to fit most vehicles. The headrests do need to be removable. If your seat belts are built into the seat itself it will not fit correctly. 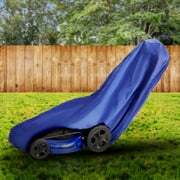 Please check on these features before purchasing. Enjoy!